A couple of weeks ago, I read something in the Gazette that irked me. 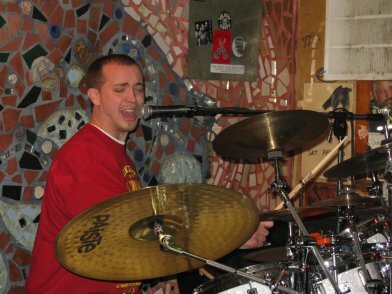 It was in one of Sandy Well’s excellent “Innerviews.” The subject was Jo Loyd, a local legend as the drummer for Stratus and other bands, and well-known deejay and champion of Pac Man. In the middle of this great interview, Jo blurted out something that I’ve been hearing for years. This comes as quite a shock to me, since I’m currently working on the 94th episode of Radio Free Charleston, my web show that features local music, most of it recorded live. 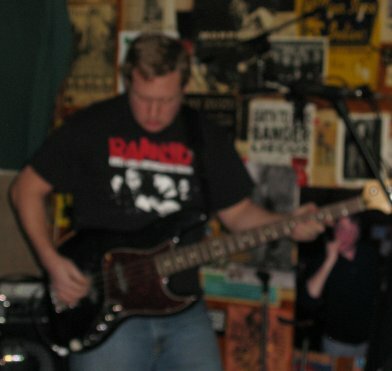 In less than four years, I’ve showcased over 100 local bands, and off the top of my head I can think of 30 or 40 that I still want to get on the show. 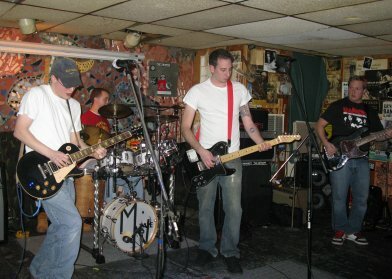 I decided to look into this weekend’s selection of live music to find out just how moribund the scene here in town is. Fans of live music here in Charleston are going to have to make due with just under thirty different live music acts in the next three days. Friday night, Barebones is at Taylor Books with their terrific acapella trio music. Julie Adams and Steve Hill bring their duo to Bruno’s on Leon Sullivan Way. 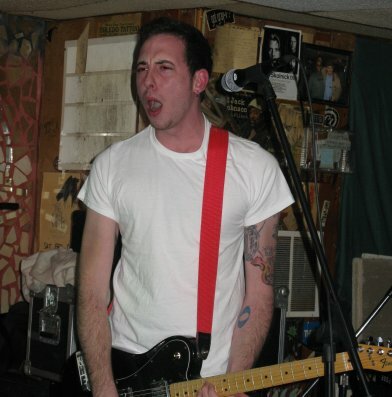 Buckstone pulls their country-punk express into Sam’s Uptown Cafe. 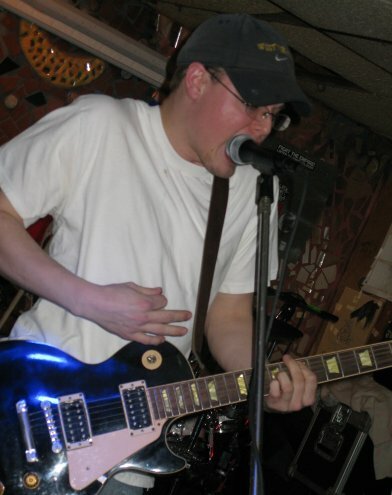 Metal fans can check out Strangled By Statues, True Confessions and Elysium at The Blue Parrot. The Empty Glass plays host to Dinosaur Burps, Extra Everything, Quanstar, Metrognome and Ghani Guatama. 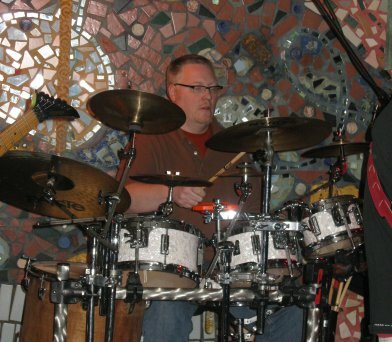 WV’s premiere Latin band, Comparsa, will be turning The Boulevard Tavern into a Salsa paradise. 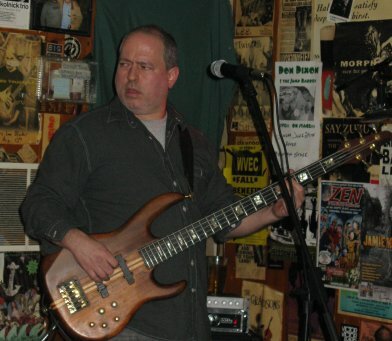 Ted’s Tavern in St. Albans is hosting a memorial jam session for Michael Lee Church. 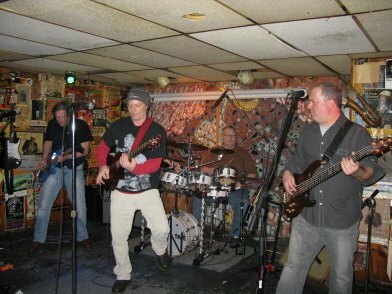 The Return take the stage at the Elk River Bar and Grill. Damn, that’s pretty paltry offerings for just one night. Only fourteen musical acts performing. 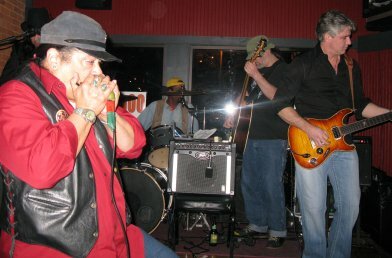 On Saturday, Ric Cochran and Friends are at Bridge Road Bistro. 2 Blue will be at Taylor Books. 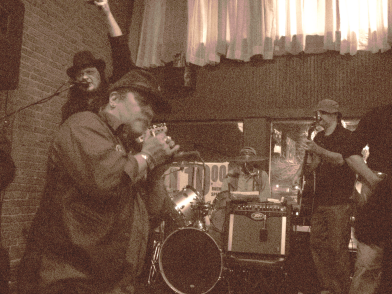 The Roasters entertain the crowds at Capitol Roasters. Camille and the Cool Tones bring their lounge feel to Bruno’s. Electric Super Dank is at The Pour House in the nether region between Charleston and Dunbar. 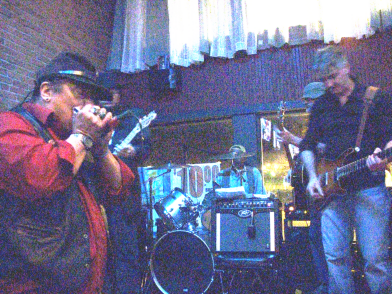 The Whiskey Daredevils with The Fabulous Brothers Steele are at The Empty Glass. 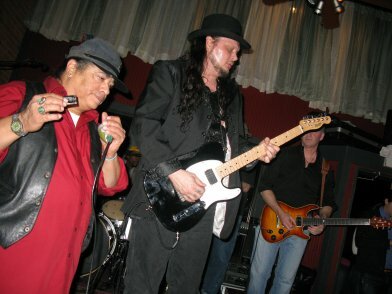 At the Blue Parrot, The Diablo Blues Band take the stage and patrons will be treated to a very special band reunion. 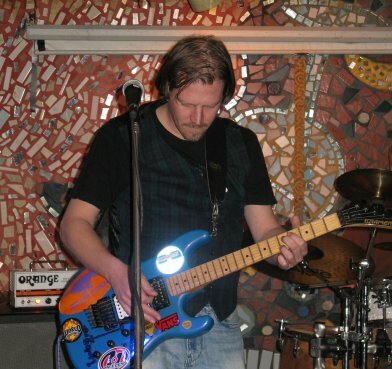 Oh, and at Sam’s Uptown Cafe, Stratus, featuring JoLoyd, will be performing. 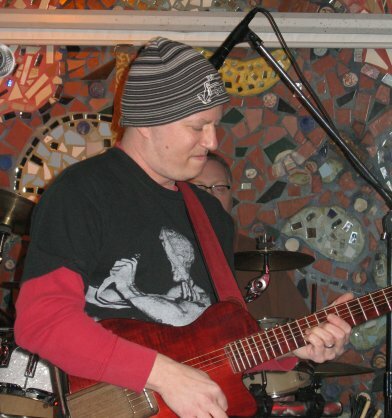 Sunday we have Mountain Stage with local hero Bud Carroll, at the Culture Center. Dr. John will be at The Clay Center. The Municipal Auditorium hosts a matinée of “Broadway and Beyond.” There’s a jam session at The Pour House, and The Carpenter Ants will host the post-Mountain Stage jam at The Empty Glass. If the music scene here is dead, it sure seems to be one lively zombie. Here are some photos from last week’s show at The Empty Glass by RFC faves The Concept and Mother Nang. 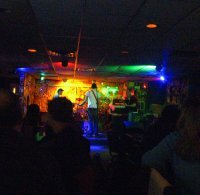 The bar was packed with folks who hadn’t yet gotten the memo about the music scene being dead in Charleston. 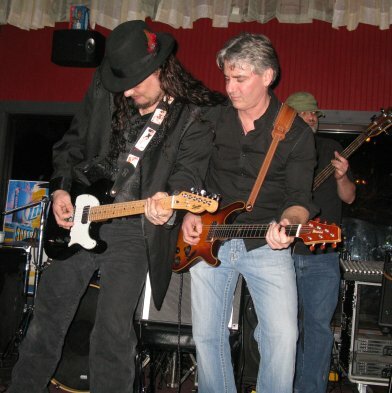 The Diablo Blues Band tore up the stage at The Boulevard Tavern the weekend before last, and you can catch them at The Blue Parrot this Saturday! Eduardo Barreto, who may be best known nowadays as the artist of the “Judge Parker” comic strip (as seen in the Charleston Gazette) is taking some time off to battle Meningitis. 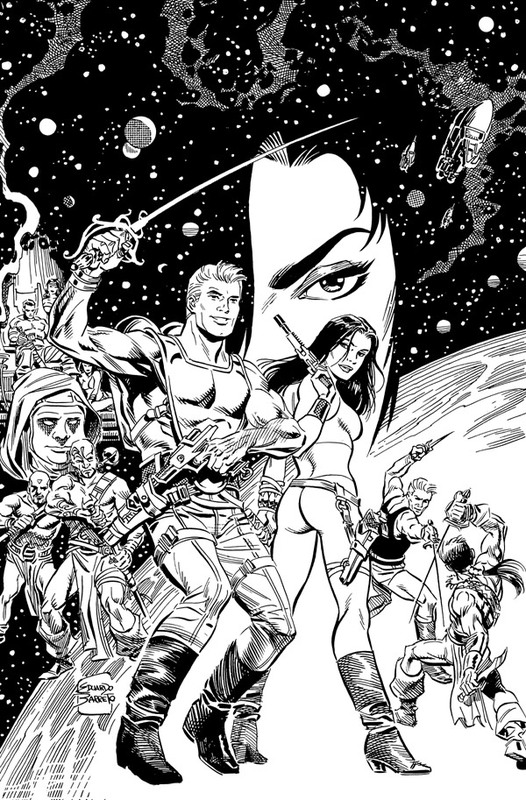 West Virginia He-Man Legend and comic book scribe Beau Smith has the details here. Barreto first showed up on my radar in the early 1980s, working on DC Comics titles like Atari Force and The New Teen Titans. His dynamic storytelling made me an instant fan, and it was a kick to see him turn up as the artist on Judge Parker a couple of years ago. He’s injected a new life into the strip. We here at PopCult wish Eduardo Barreto a speedy recovery. 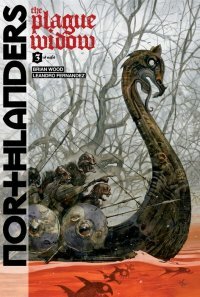 Northlanders, written by Brian Wood (DMZ, Demo), is a series of unrelated story arcs, set in various Viking eras, and it’s one of the most compelling comic books on the stands today. Though fictional, the stories in Northlanders are based around historical events. Think of it as “Rome,” only with Vikings. The series has jumped around from the tenth century to the eighth, to the twelfth, but it retains a remarkable consistency, despite the ever-changing cast. In the first arc, “Sven the Returned,” (issues #1-8) the protagonist Sven, a disgraced Viking warrior serving in the Byzantine Varangian Guard, returns to his homeland in the Orkney Islands in order to reclaim his birthright. This arc has been collected into a graphic novel, and it’s highly recommended. Aside from the great scripts by Wood, the art, by Davide Gianfelice, is top-flight. Angular and stylish, without sacrificing any storytelling ability,Gianfelice brings the story to life. Later story arcs are just as compelling, bringing historical fiction to comics using an era that hasn’t been done to death. The monthly Northlanders comic is currently telling the story of “The Plague Widow.” Previous arcs have been collected as a series of graphic novels, which can be found here. 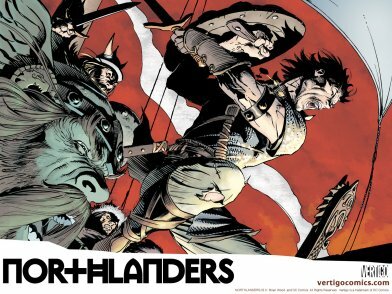 If you’re a fan of historical fiction, or of well-done comics and graphic novels, you should check out Northlanders. You know the drill: Sunday Evening Videos, Monday Morning Art and a new episode of Radio Free Charleston. Be here and eat it all up with a wooden spoon. Well, you said it first.